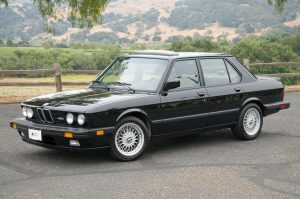 When you own a BMW, it’s easy to forget that they require ongoing service and maintenance in order for them to continually run at an optimal level; as they’re such excellent vehicles, they rarely require significant repairs or maintenance tasks. 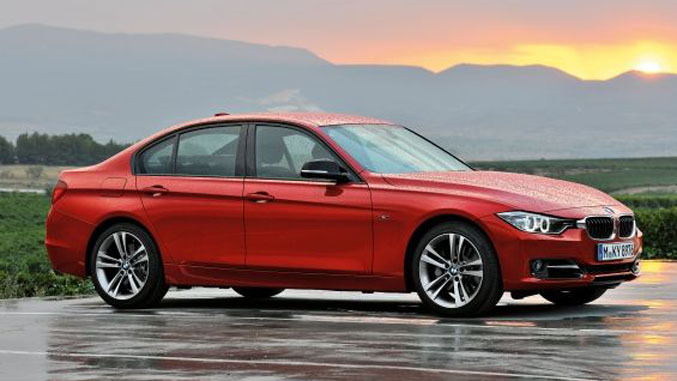 However, there are certain service items that should be replaced at specific intervals to ensure that you get the best performance from your BMW all year long. One of these items is the Cabin Filter. Many BMW owners neglect their cabin air filters when maintaining their vehicles. This is mostly due to the fact that most people don’t even know this unobtrusive filter exists as it usually doesn’t come to mind while changing spark plugs and engine oil. 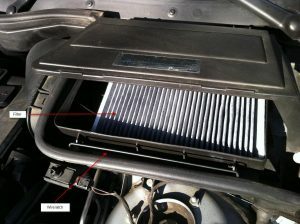 However, a dirty cabin filter can drastically reduce the performance of your car’s air conditioning and heating system. The cabin air filter in your BMW plays an important function, but it’s often a neglected part of maintenance. The cabin air filter is responsible for capturing all the dust, dirt, pollen, debris, and contaminating particles, keeping them from entering your cabin so that you and your passengers don’t breathe them in. Furthermore, it keeps the overall quality of the air inside clean so that your interior stays new and preserved longer. It’s always a good idea to check your air filter before summer and after spring for a few reasons. First, you’ll want a great-working AC system for the summer months that can be brutal three-digit temperatures. Second, the Spring season usually brings a lot of excess pollen and allergens out into the air, which could significantly affect the quality of your air filter. Cabin air filters should not be cleaned and reinstalled. Instead, they should be replaced every 12,000 to 15,000 miles, or per the owner’s manual. Most filters are accessible through an access panel in the HVAC housing, which may be under the hood or in the interior of the car. 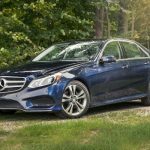 An automotive service technician can help locate the cabin filter and replace it according to the vehicle’s owner manual. Some filters require basic hand tools to remove and install the replacement filter while others just require your hands. 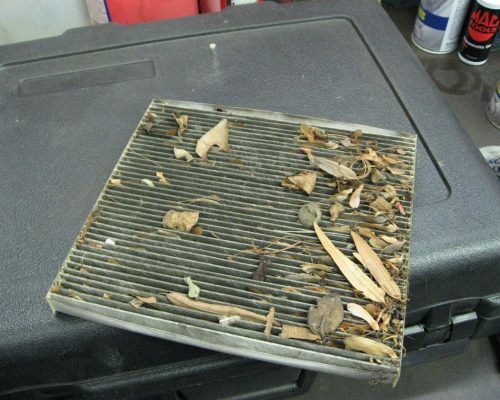 A cabin air filter can look almost exactly like the air filter used by your car’s engine. The filter is usually composed of a paper element that is folded into pleats and surrounded by a rubberized gasket. In many cases, the paper element is white to help you determine when the filter is dirty. As a rule of thumb, if the filter looks dirty, it is. Because the filter is made from paper, it cannot be washed, leaving replacement as the best option. When you bring your BMW in for service at Autobahn Automotive, we have made cabin filter inspections part of our routine regardless of the interval of service that pops up on the dashboard. In the West Chicago area, the air can be especially filled with contaminants, dirt, and debris—particularly during spring and summer months that are often dryer. We always remind our clients that their air filters need to be checked and follow through with such tasks to ensure they’re never without quality air inside their vehicles. If you’d like to schedule an oil change and/or cabin air filter inspection, please call us directly or make an appointment through our website.